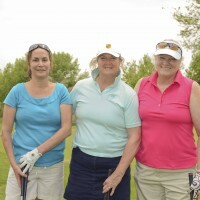 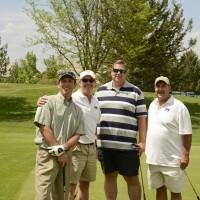 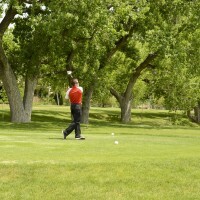 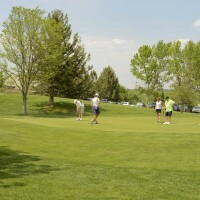 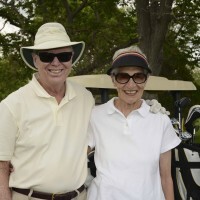 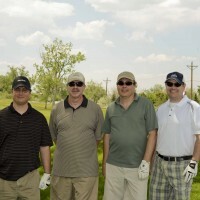 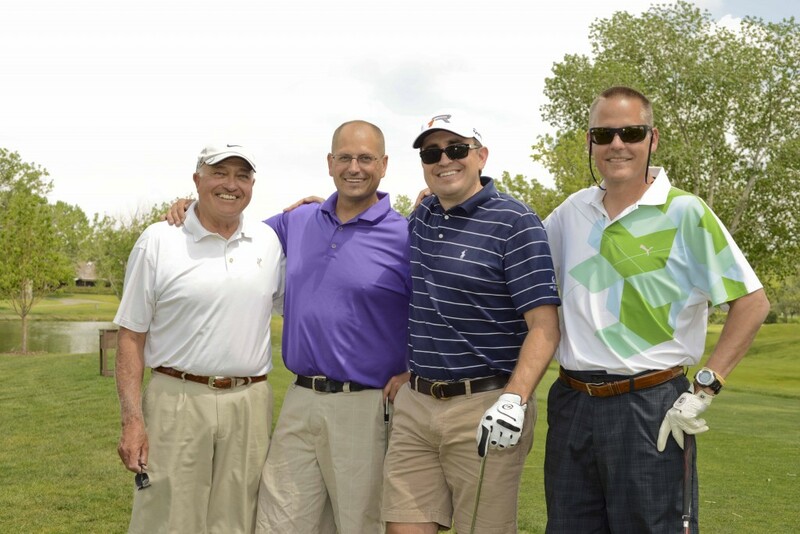 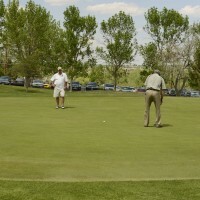 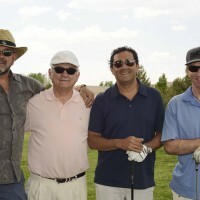 The day kicked off with a barbecue lunch and a putting competition before the golfers took to the course with a shotgun start and a scramble format. 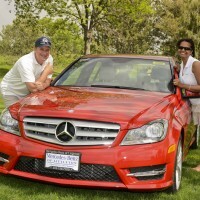 Adding to the excitement of the day, many of the holes featured special prizes for both the men and women, including longest and straightest drives, closest to the pin and a hole-in-one contest featuring a new Mercedes Benz giveaway to anyone who made it to the hole in one shot. 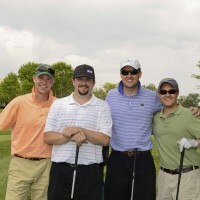 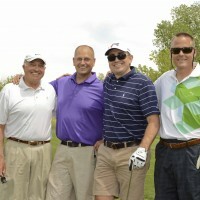 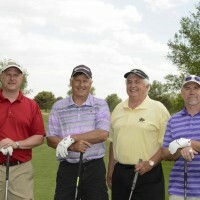 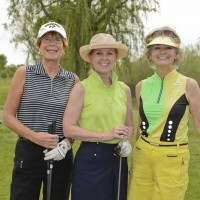 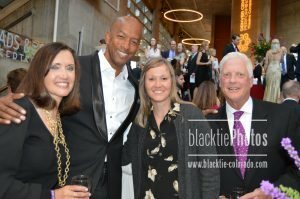 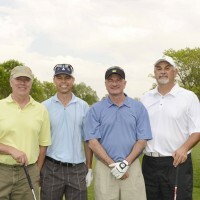 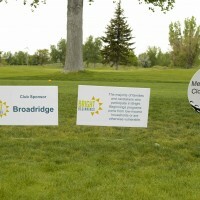 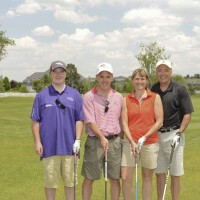 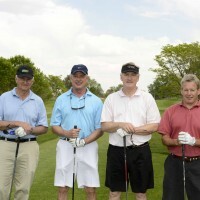 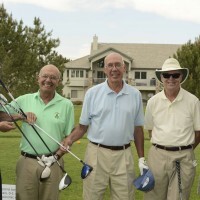 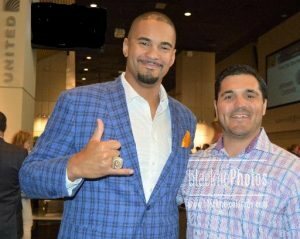 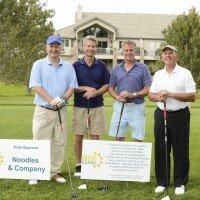 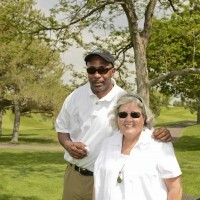 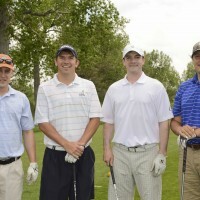 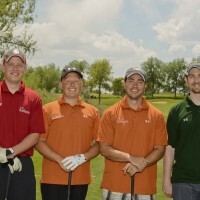 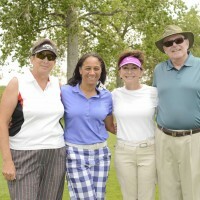 Golfers even had the option to “hire the golf pro” to hit their shot for them, with the proceeds going directly to Bright Beginnings.